Colour enhancing sealer suitable for slate, natural stone, tumbled marble, travertine, terracotta, quarry, terrazzo and sandstone. Provides enchanced matt finish and is suited for use on wall and floor surfaces, both indoors and outdoors. Strongly protects against water, oil grease and dirt. 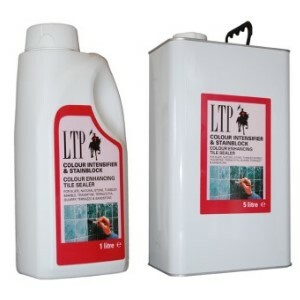 Available in both 1ltr and 5ltr containers.